There are 2 shops proposing this game for download at an average price of $ 2.99. 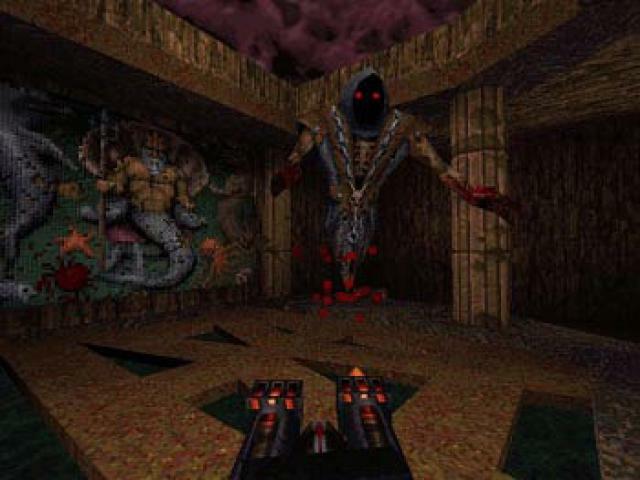 The original Quake is a fine shooter that stands up well together and which is fondly remembered alongside Doom and Wolfenstein 3D. Its lifespan was extended a little by the release of two mission packs, the first being Scourge of Armagon but while that one was definitely worthy of picking up, this second one is a little lackluster and can easily be skipped. 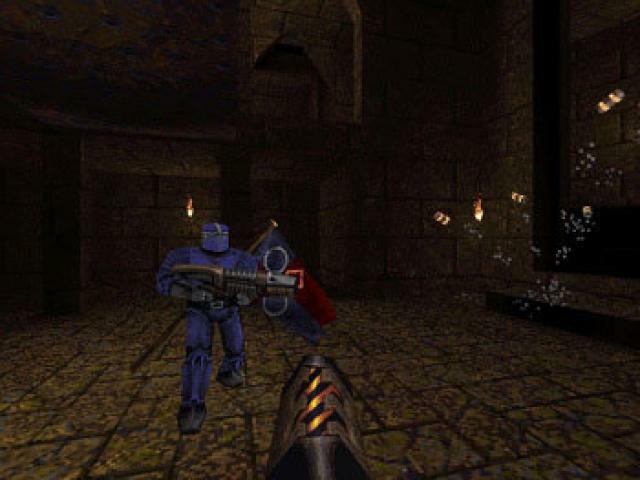 As you might expect, this one doesn't mess too much with the original game's basic formula and sticks to the classic run 'n' gun gameplay that we all know and love, with lots of fast-paced action to keep you hooked. The main draw here is the new design themes for the levels, which are spread across a couple of new episodes, and take you through time and into Hell's Fortress. There are also some new weapons here, although they're not entirely new, as they reuse textures and suchlike from previous guns, which is a little disappointing. There are also a few new enemies to tackle, but these suffer from the same problem as the weapons, and don't feel like completely new adversaries. Coming after the first pack, this is undeniably a bit of a disappointment. 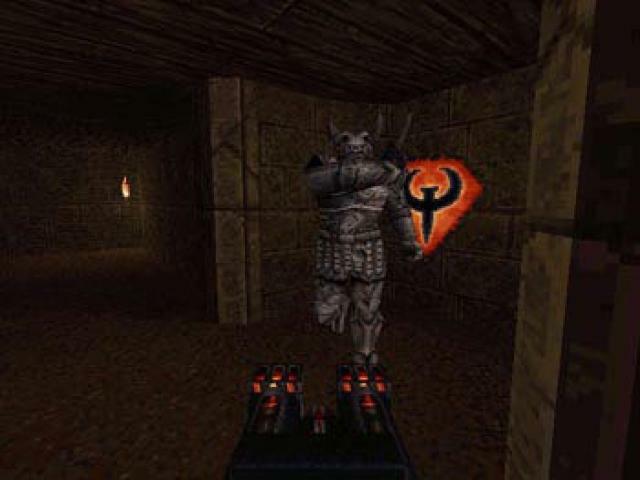 It's not bad as such, it's just that most Quake fans would probably expect more but ultimately doesn't deliver. The visuals are as sharp as ever, but the level design is nothing spectacular and is likely to leave you a bit non-plussed. The pack does offer plenty of challenge, which should please diehard fans, but apart from this, this is one add-on pack that can easily be skipped in favor of its predecessor.